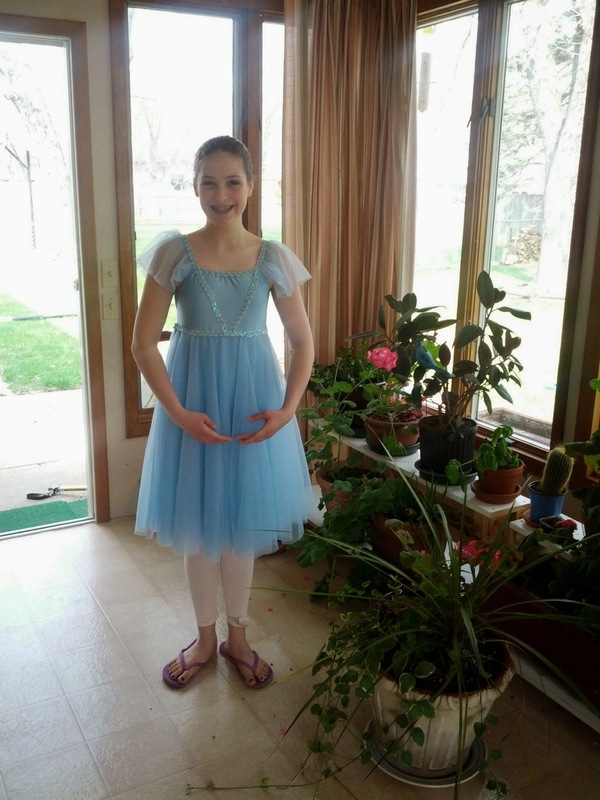 So here she is, dressed for her ballet photo shoot today, and she finally had her chance at a local drug store. Goof ball. She came in after me and ran out with glee in her heels. She is such a lovely young lady! You are a fortunate mama, to have such a beautiful family! Thank you!!! I agree, I am grateful, as they surprise the heck out of me with what they come up with...it's not me, it's all them.